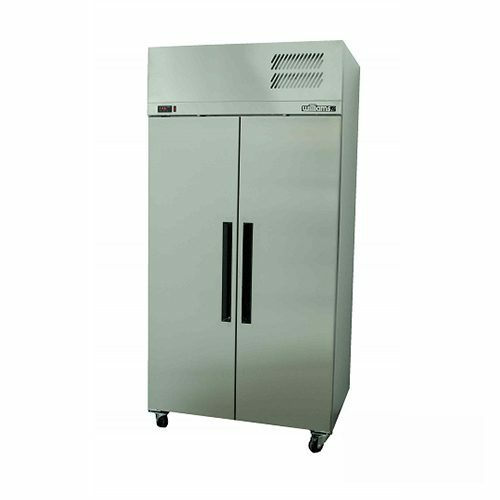 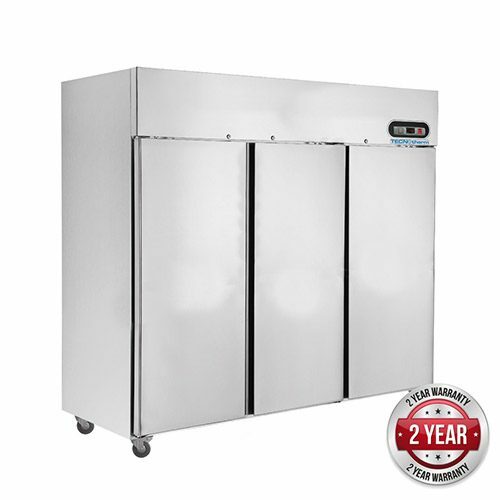 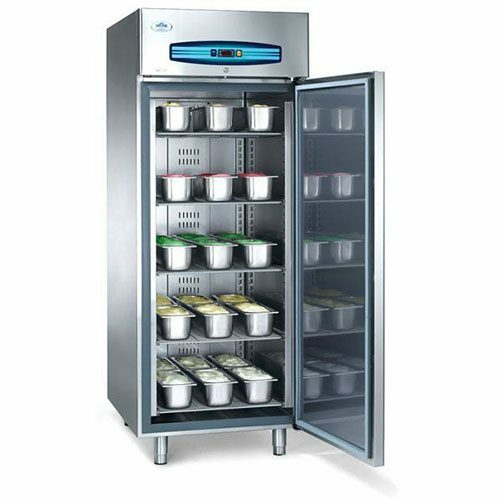 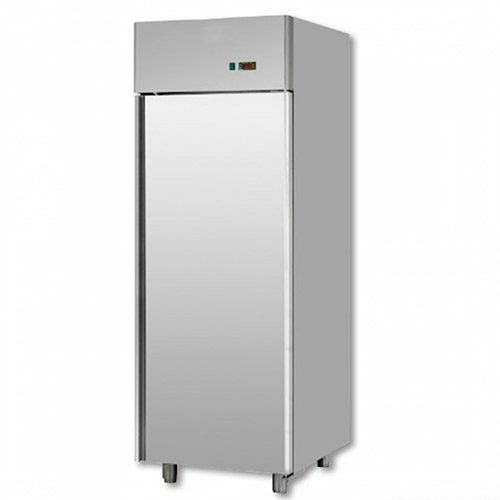 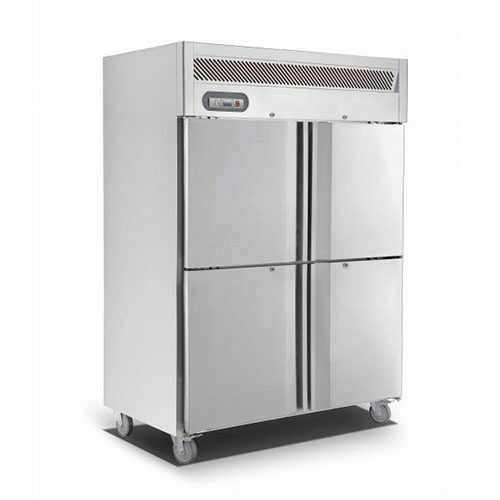 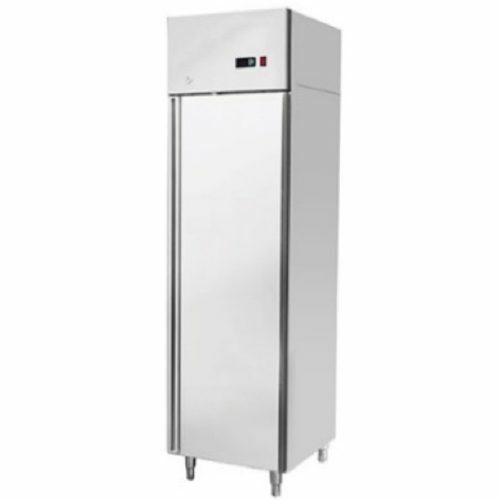 Commercial Upright Solid Door Storage Fridges & Freezers are perfect for kitchens, cafes, restaurants, hotels, clubs, pubs and takeaway. 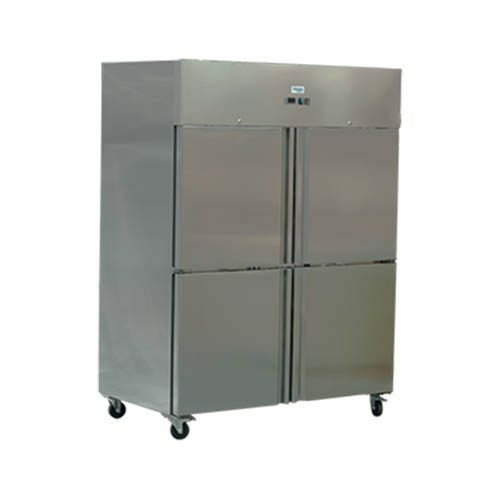 Also, ideal for storing frozen foods as you need them or for a long period of time. 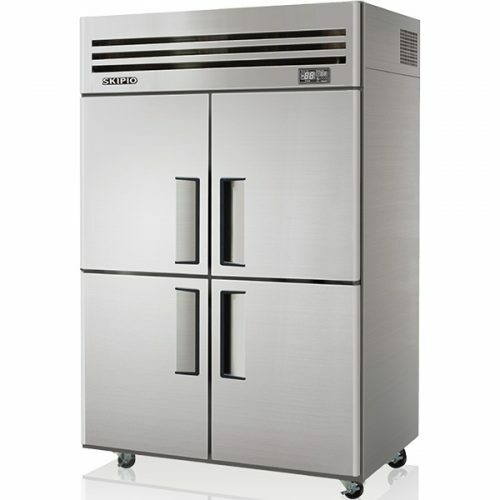 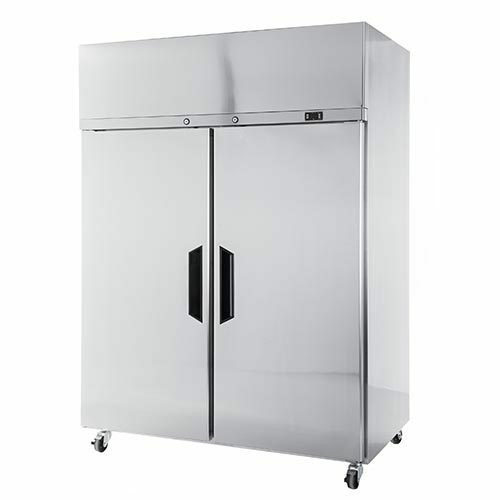 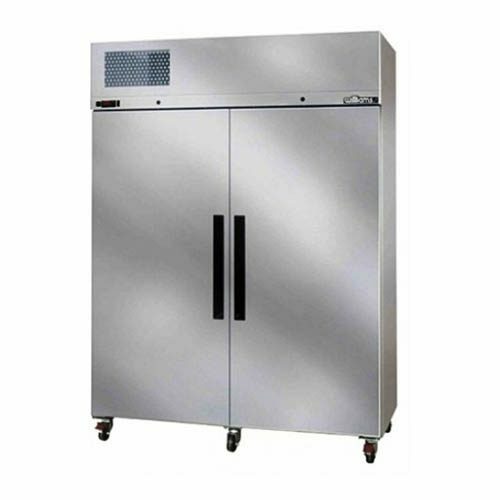 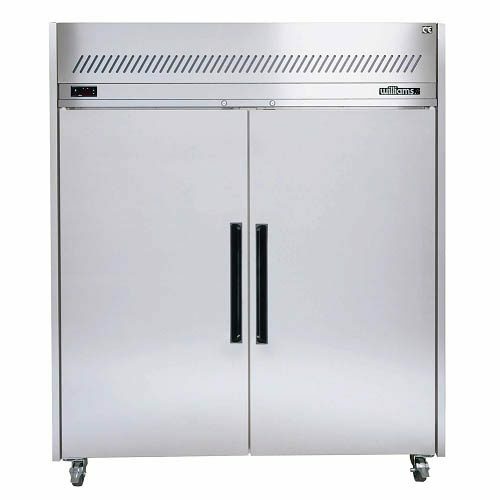 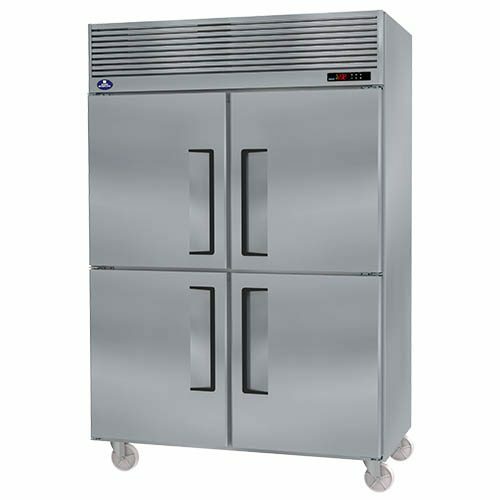 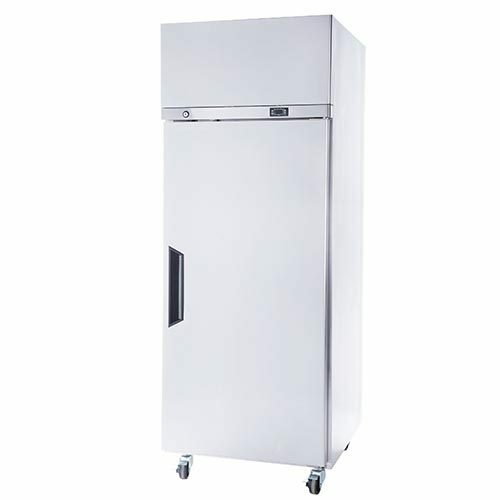 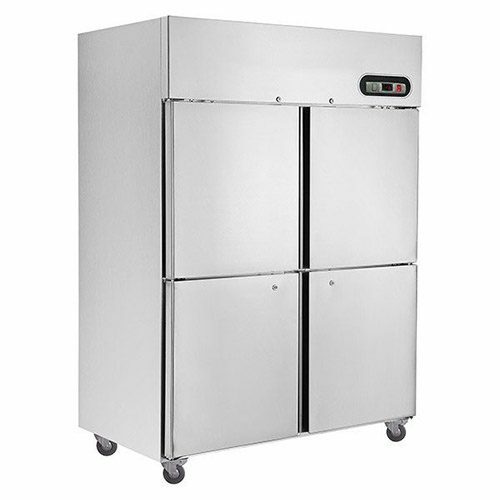 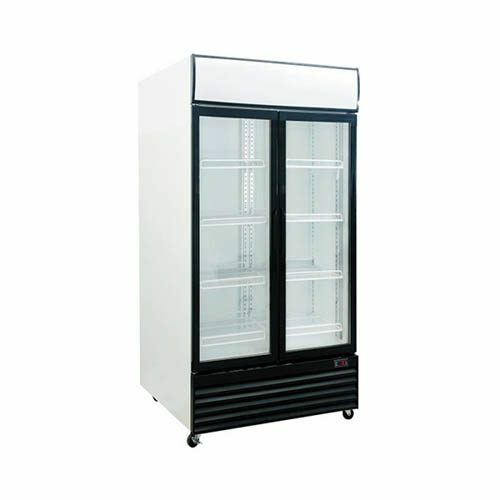 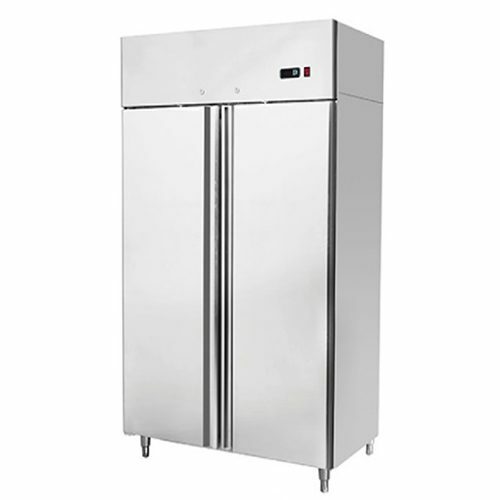 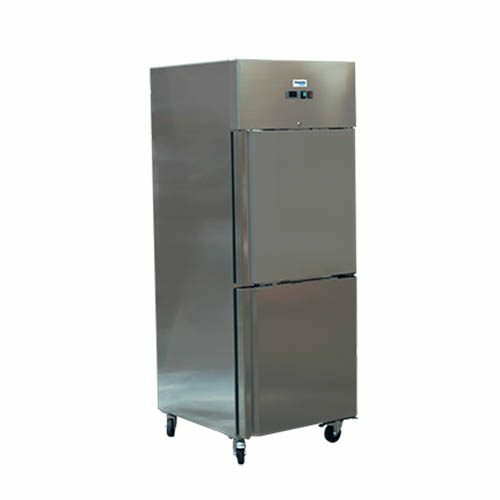 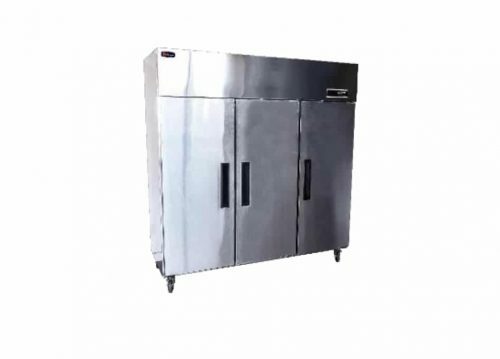 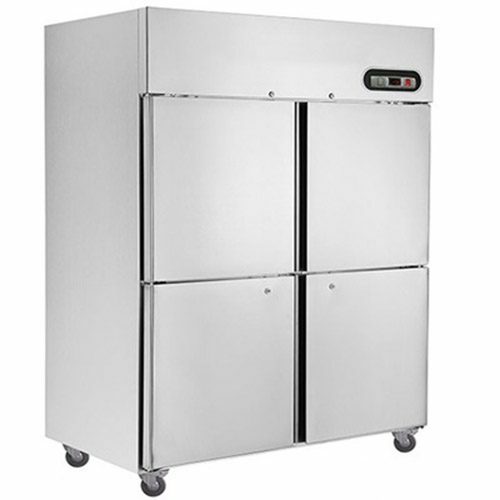 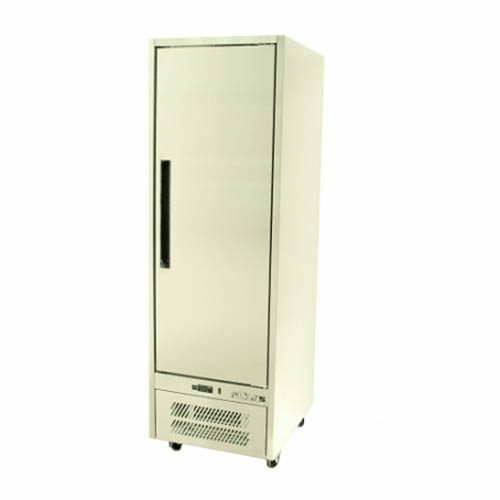 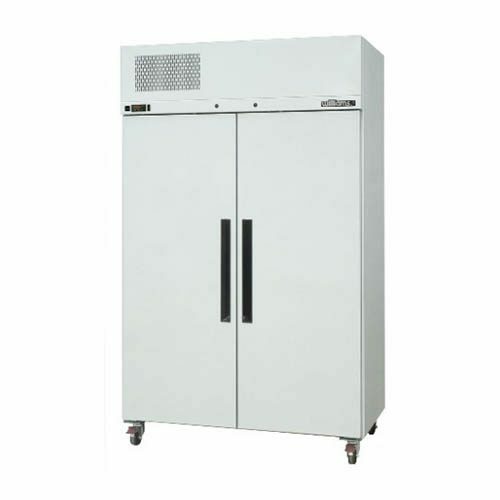 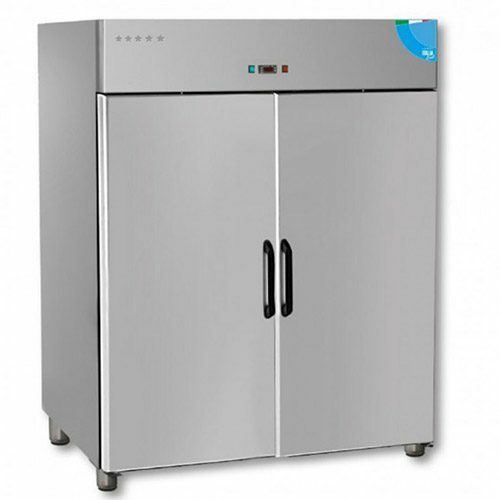 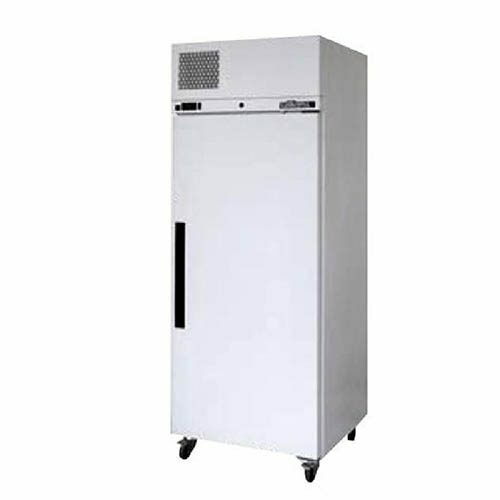 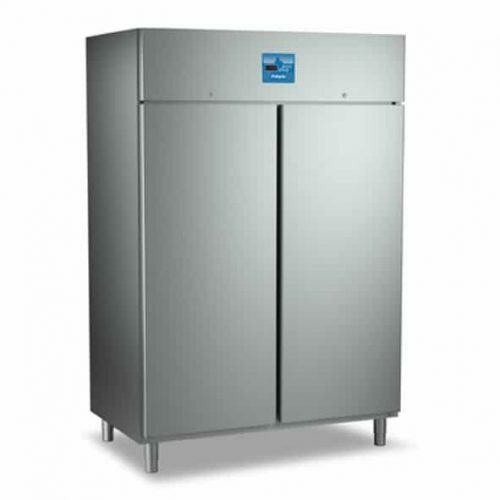 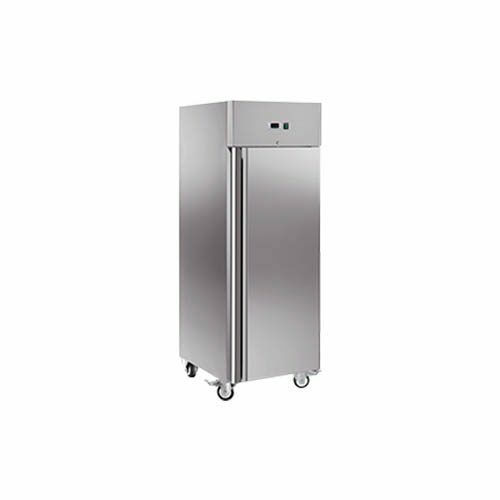 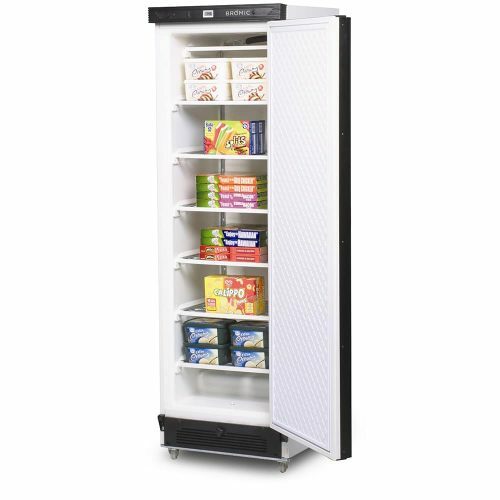 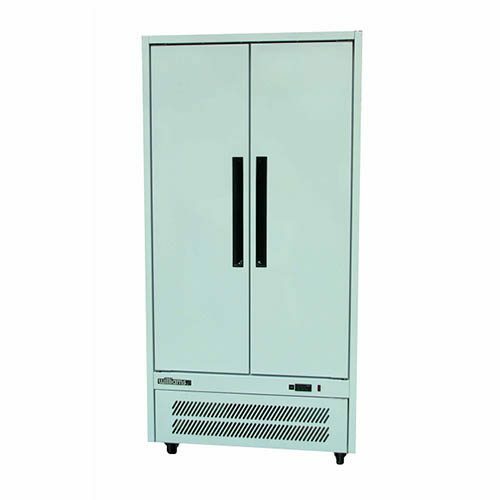 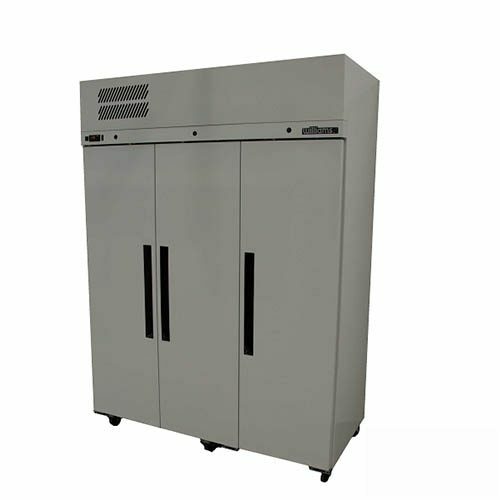 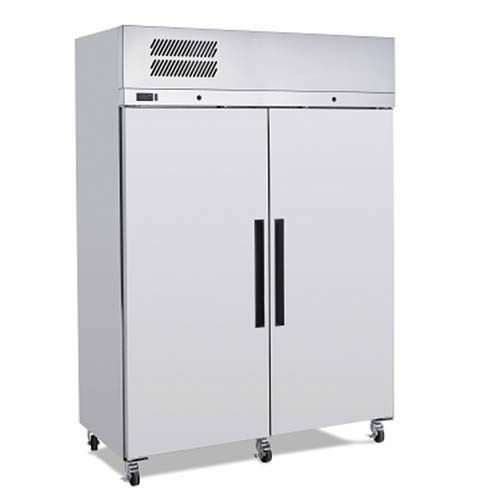 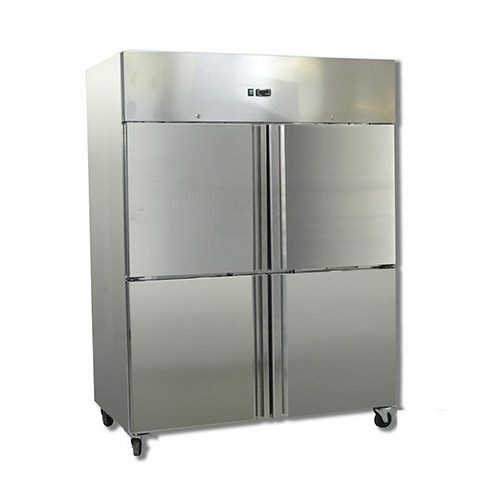 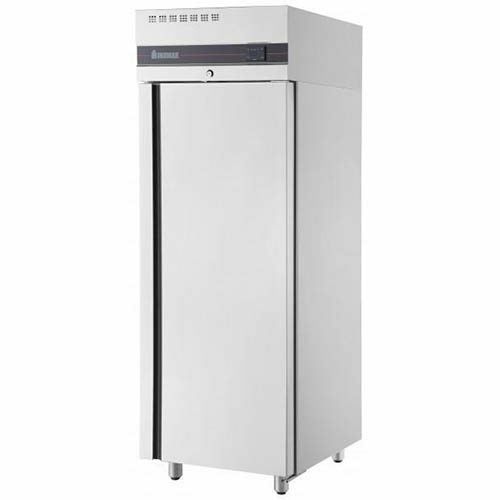 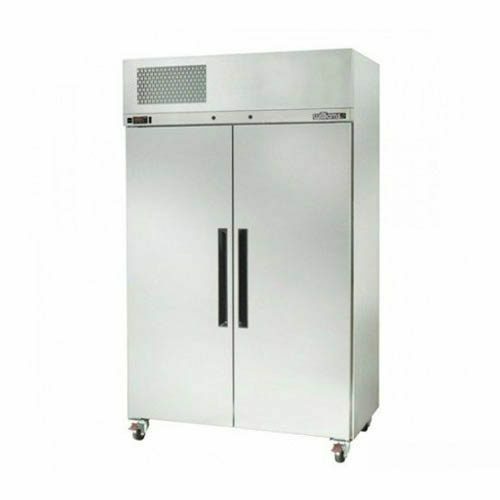 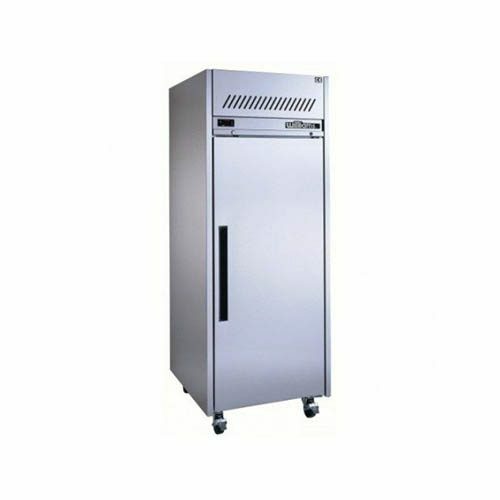 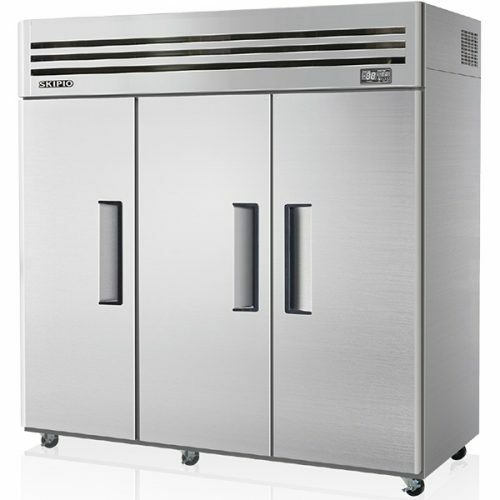 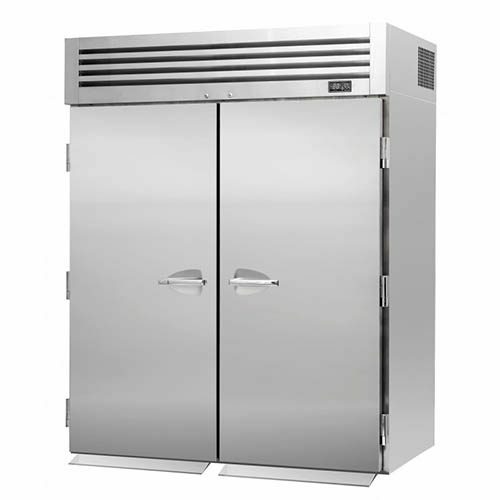 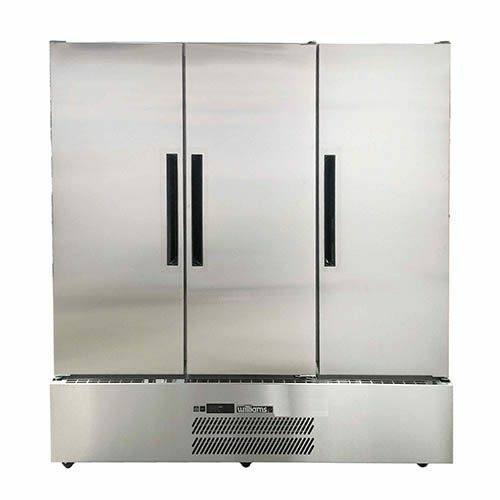 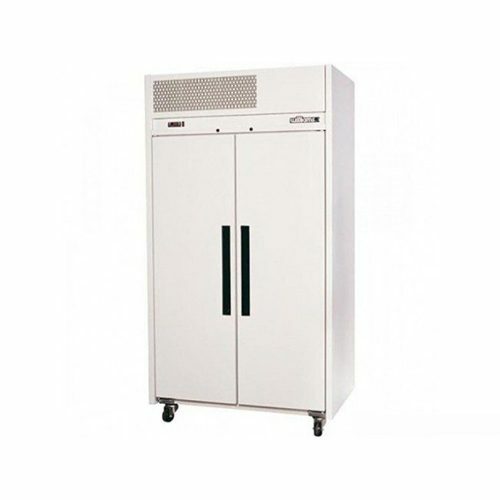 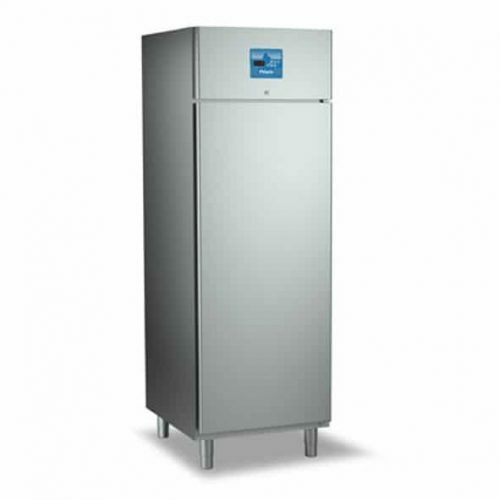 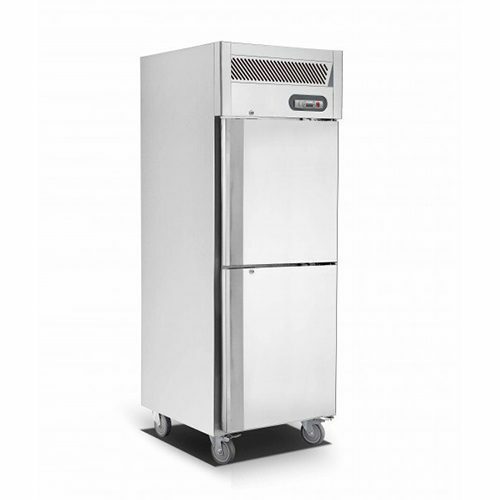 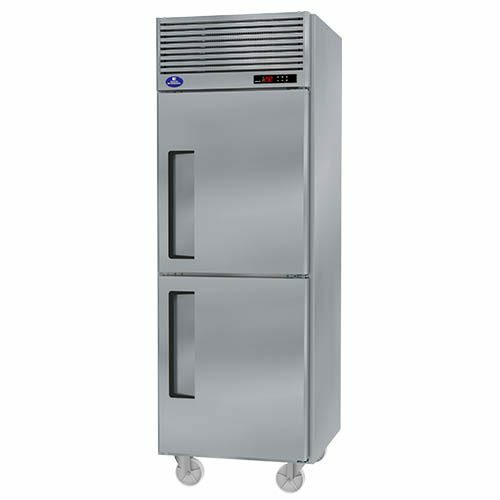 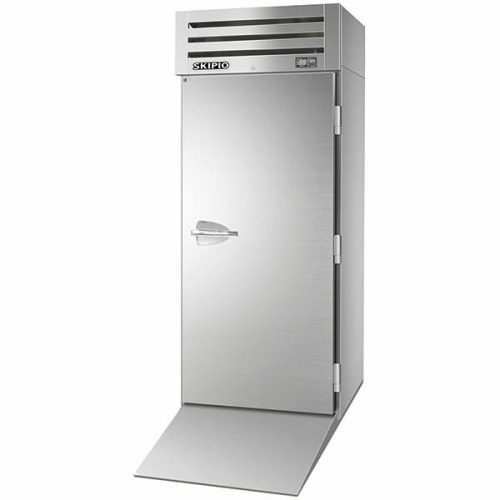 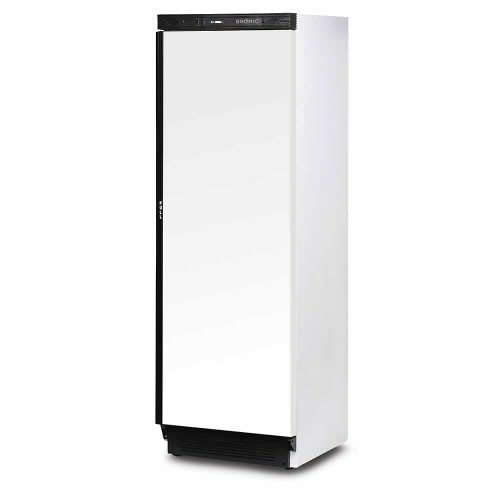 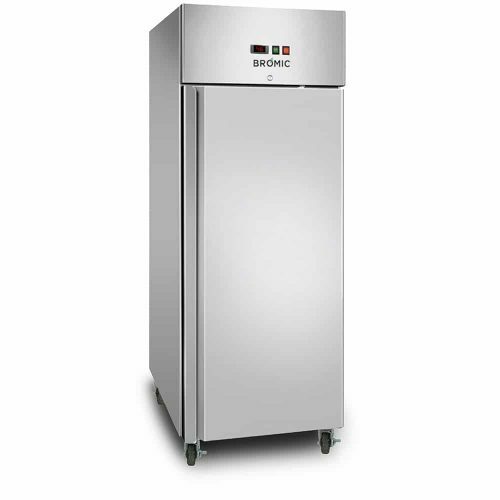 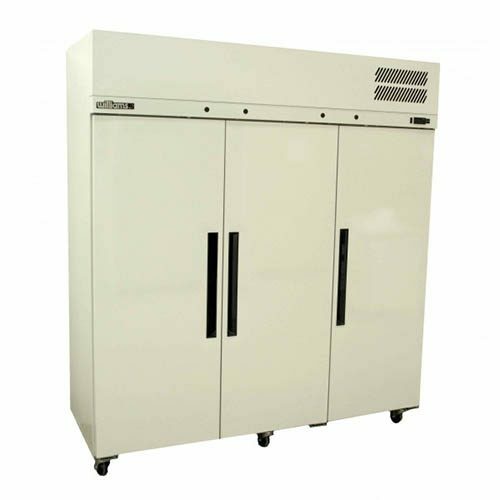 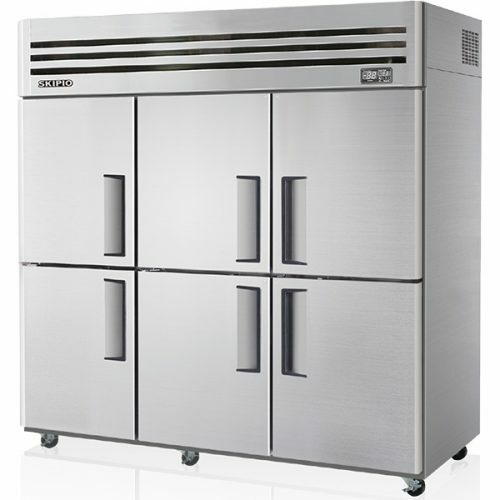 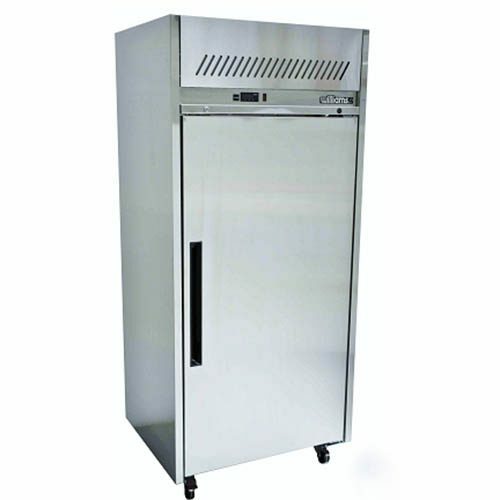 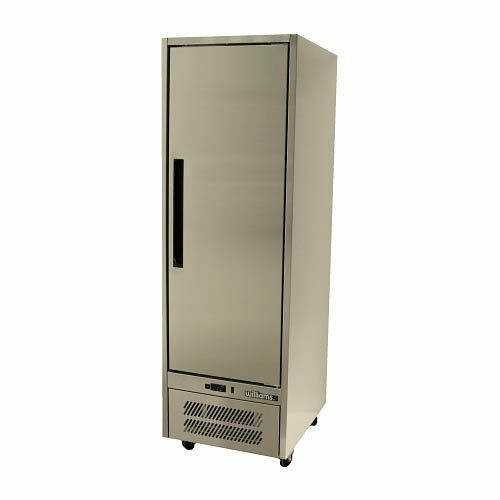 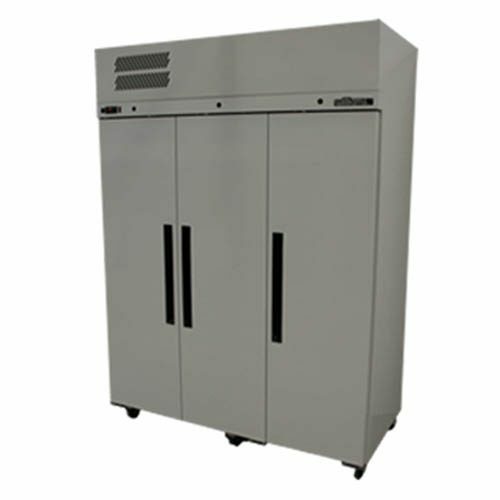 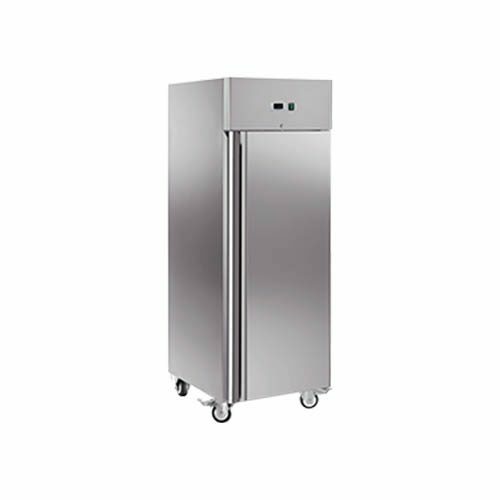 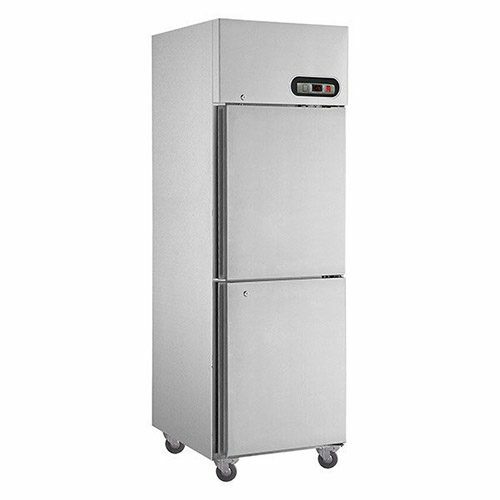 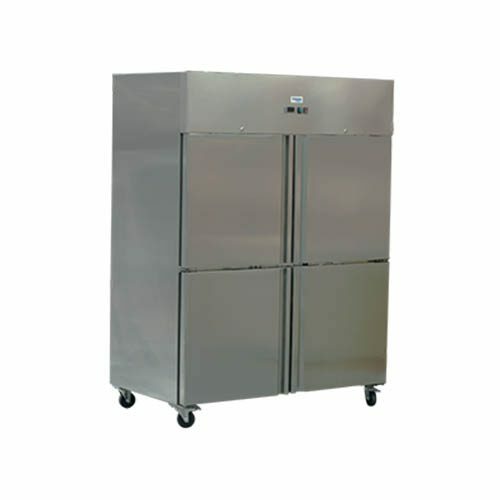 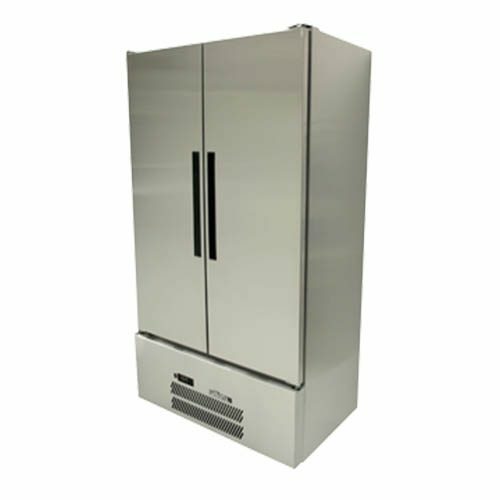 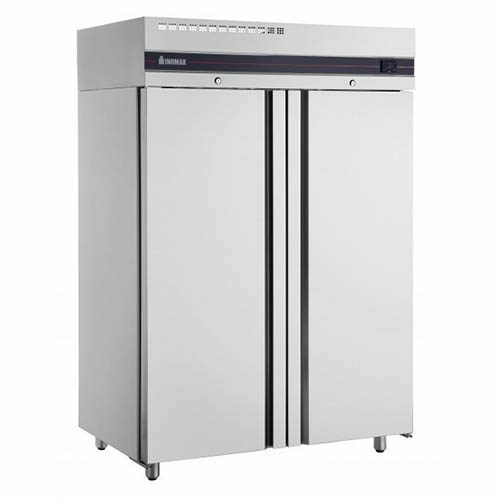 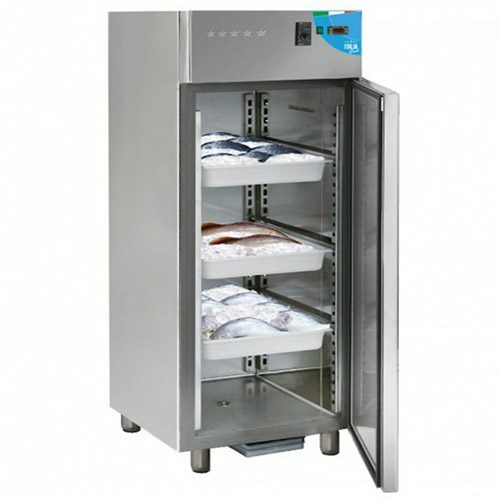 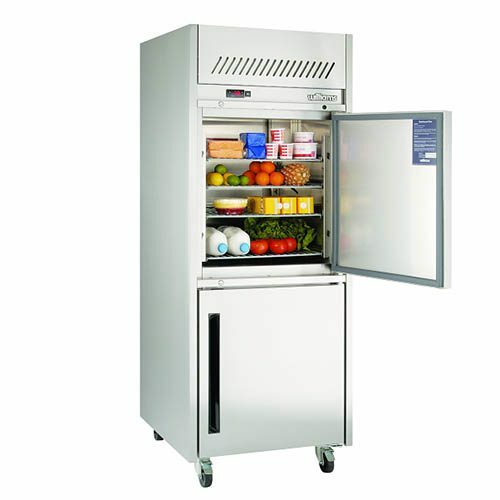 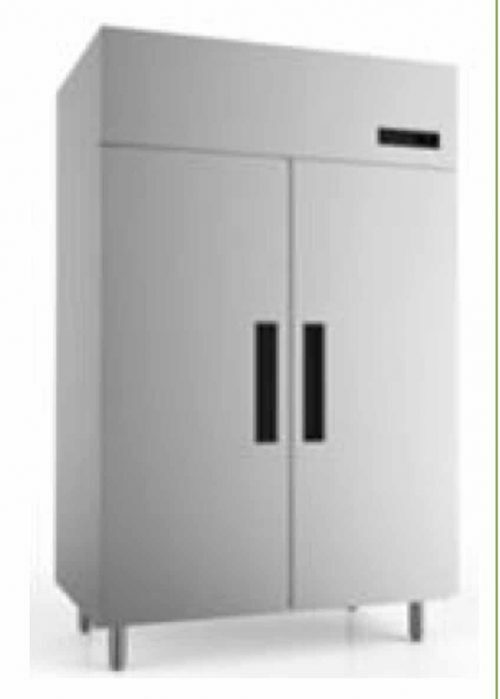 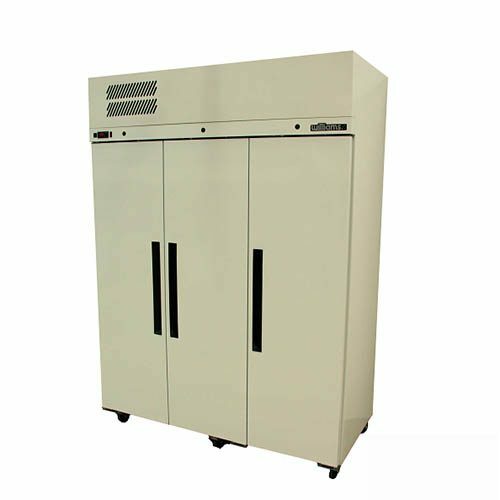 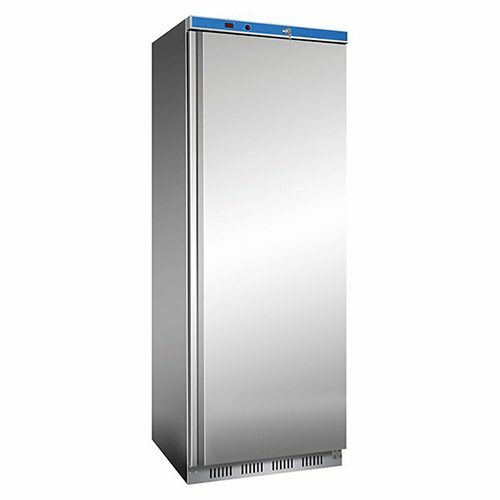 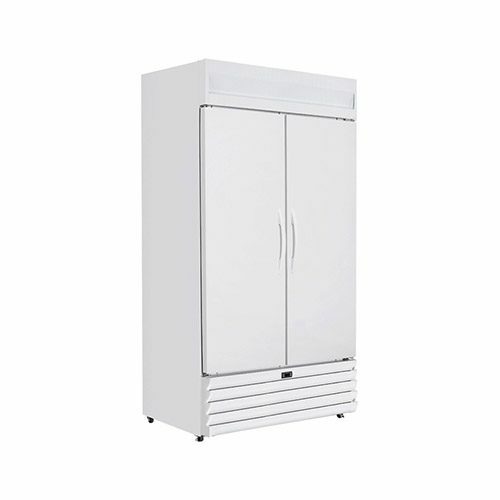 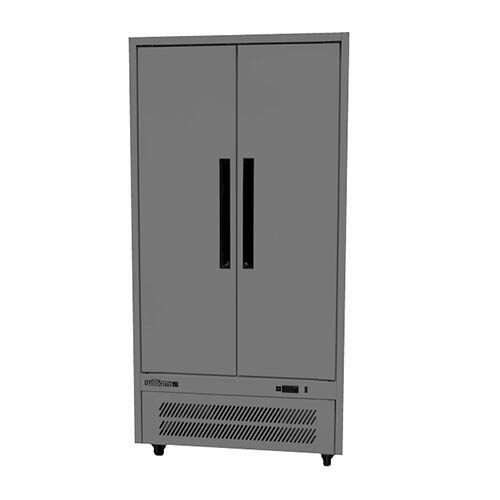 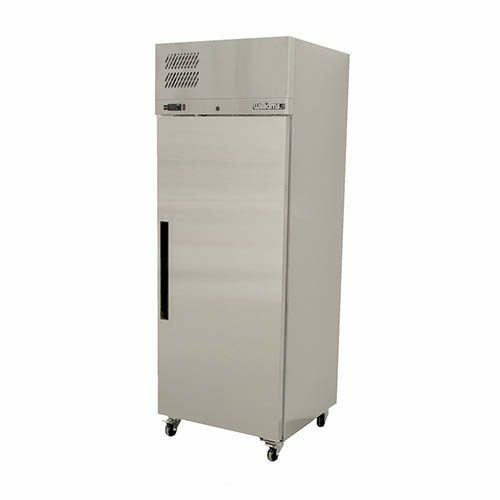 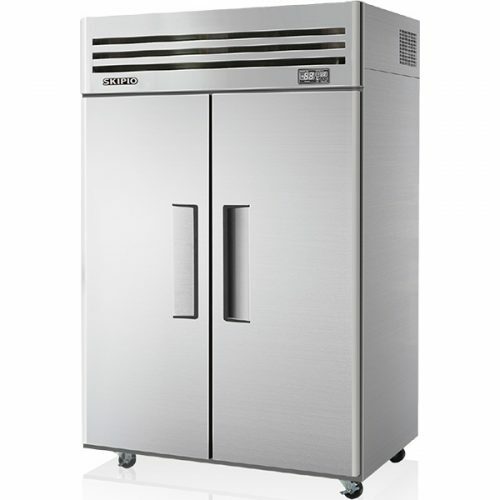 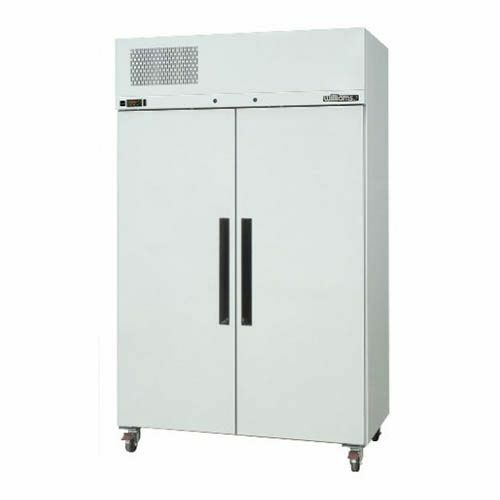 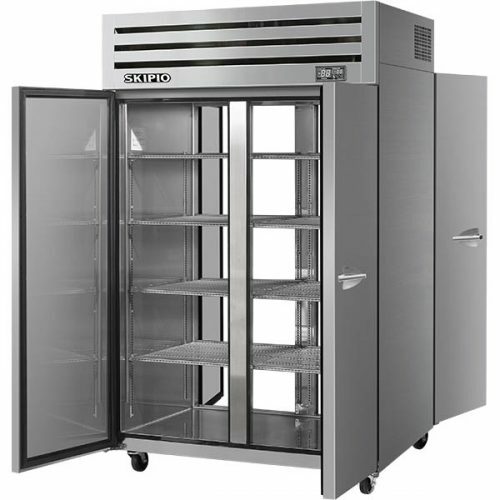 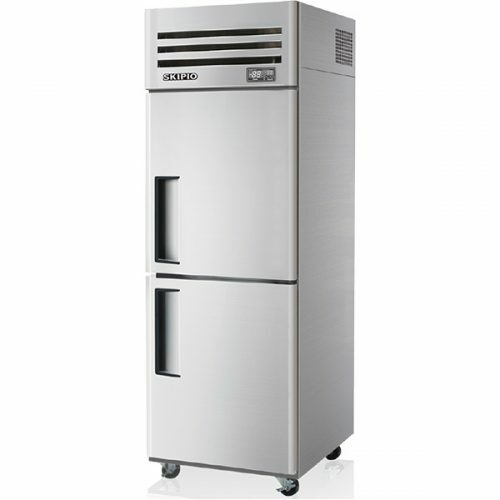 Commercial Upright Solid Door Fridges are a great cabinet using as backup product storage. 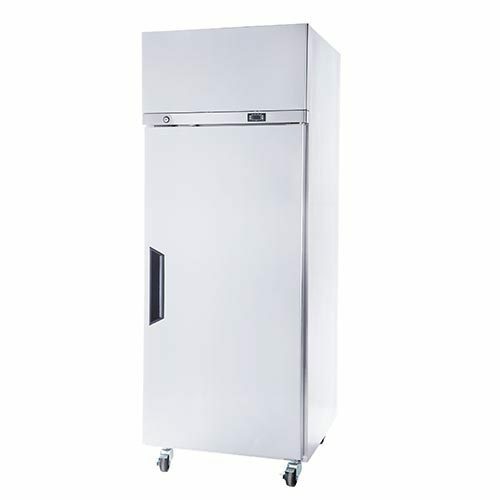 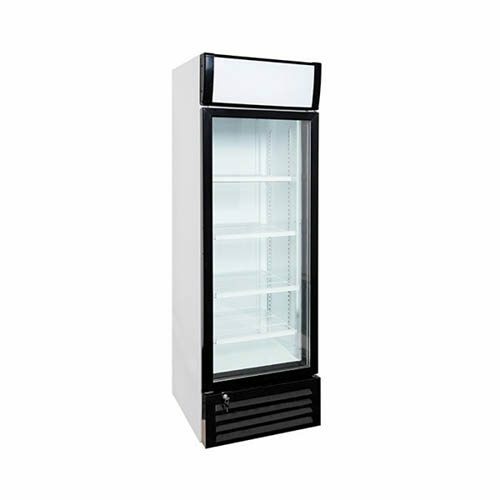 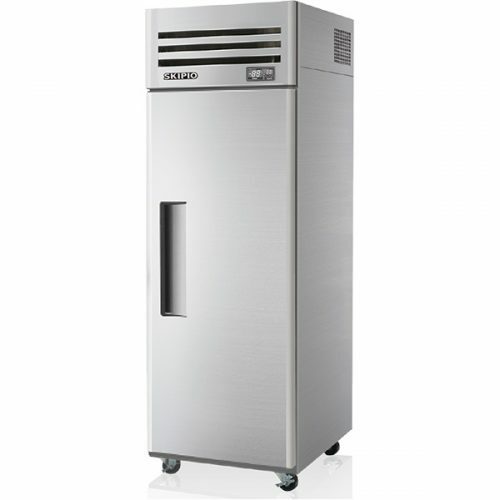 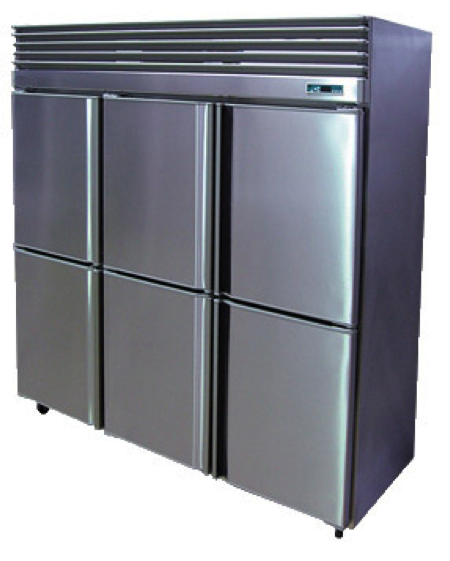 We have a huge range of small single solid door fridges, going all the way up to a 3 solid door fridges. 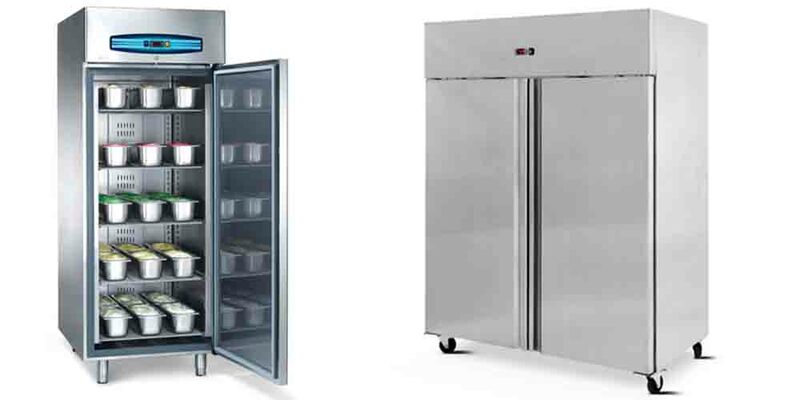 Pretty much all solid door fridges & freezers units finished off in a stainless steel internal and external. 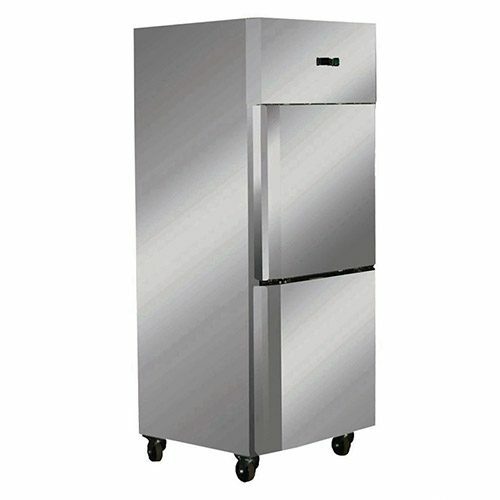 The only disadvantage to having a solid door upright fridge or freezer is that you can’t see what is inside the cabinet unlike having a Upright Glass Door Fridges. 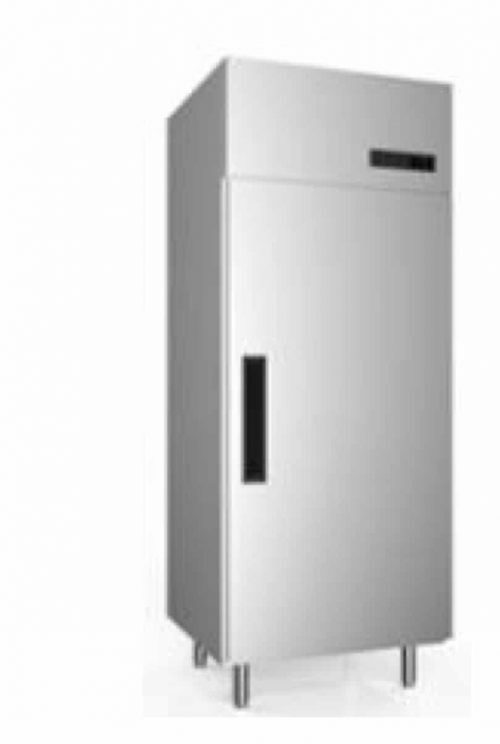 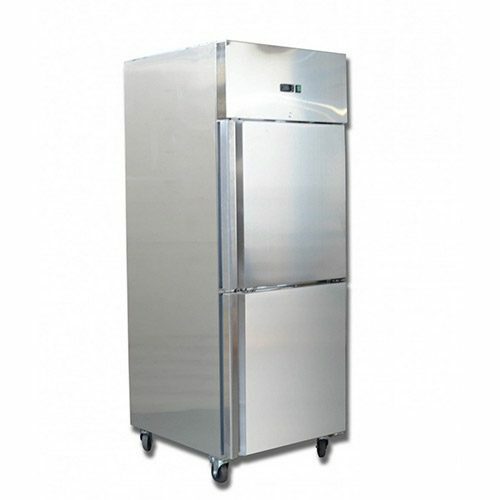 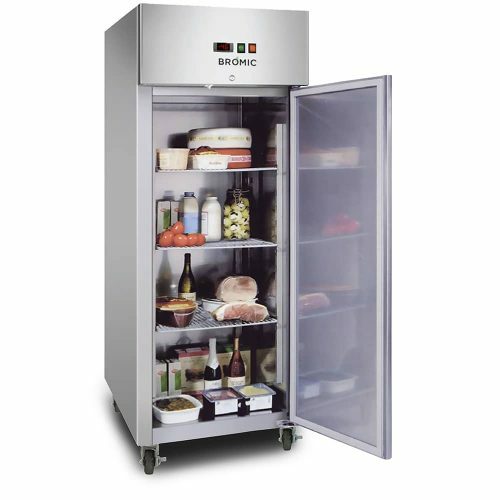 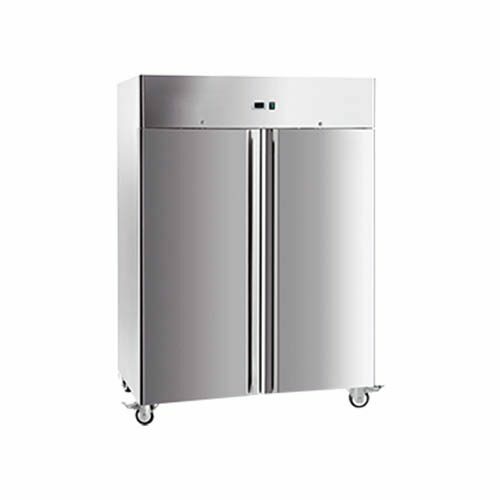 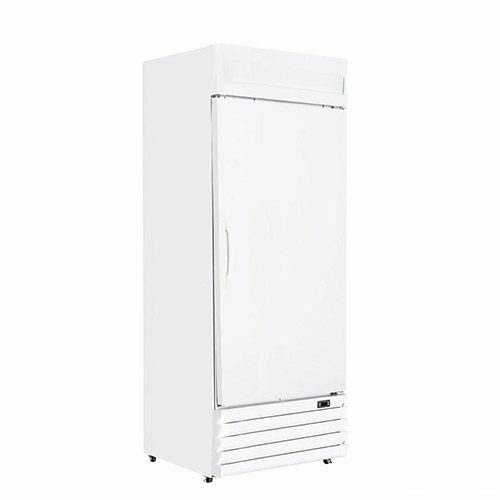 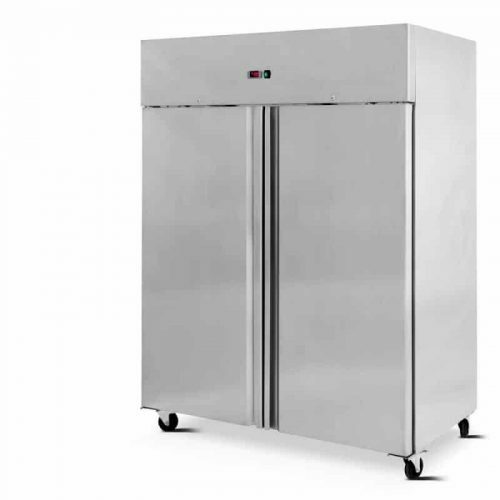 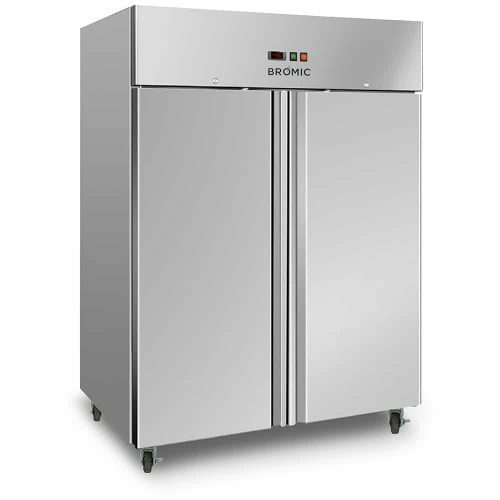 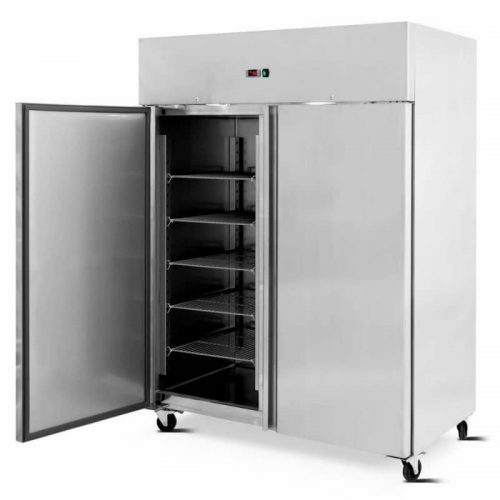 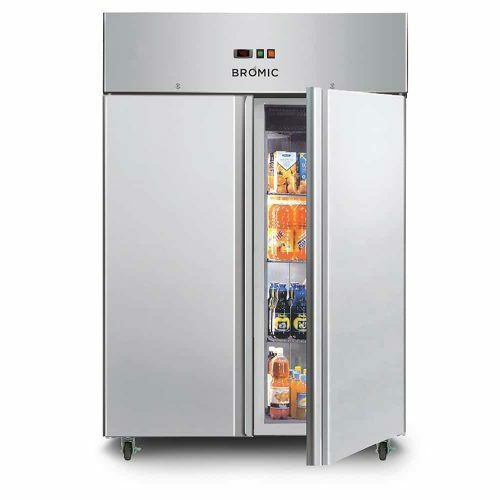 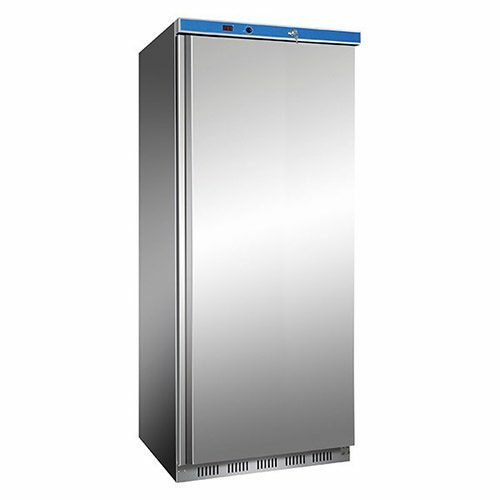 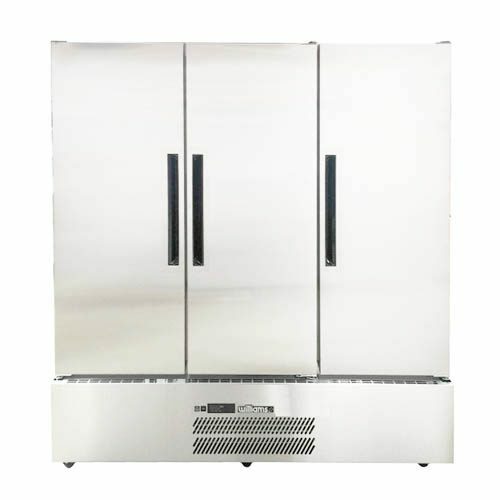 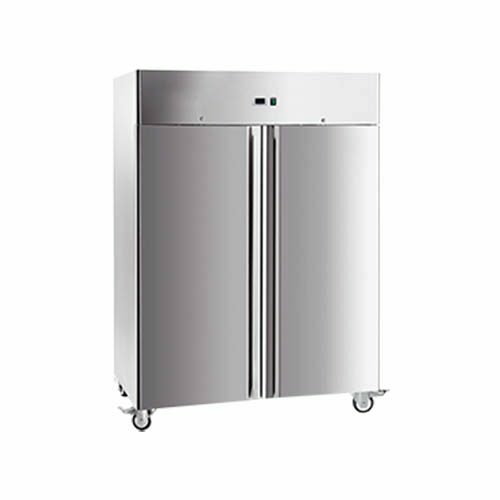 Many upright solid door freezers & fridges offer a split door option. 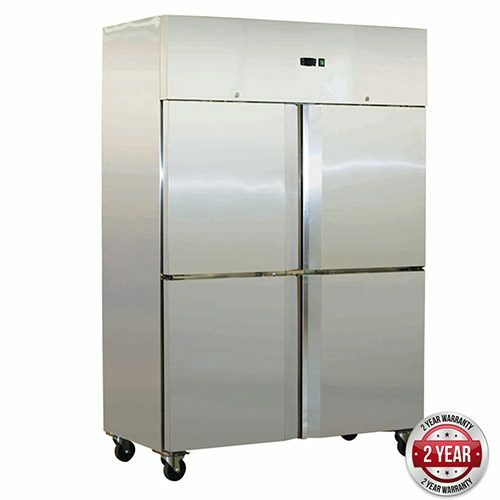 That being, the fridges & freezers come with half doors openings on them. 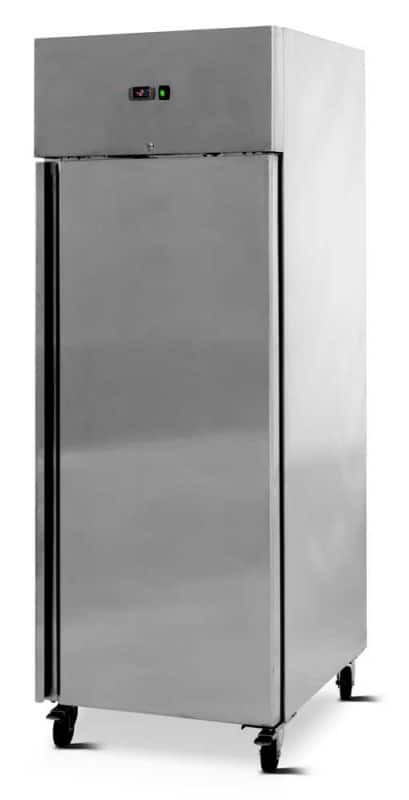 Also, not a full-size door like normal glass door cabinets. 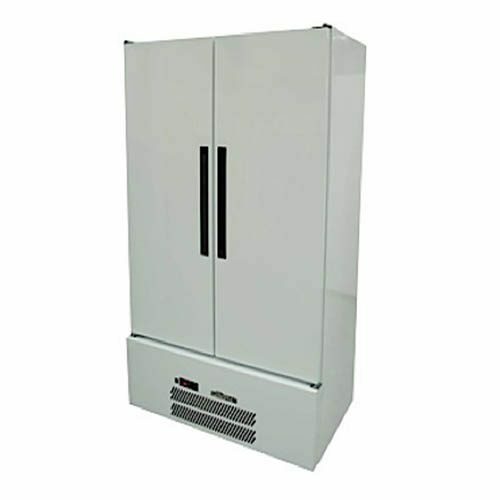 This is very energy-efficient as you don’t lose all your cold air when you do door openings.